The most recent cover story in The Economist* announces, "The death of the internal combustion engine... it had a good run. But the end is in sight." In a remarkable account, The Economist reports that the internal combustion engine's "days are numbered. Rapid gains in battery technology favour electric motors instead... Today’s electric cars, powered by lithium-ion batteries, can do much better." "Last month Britain joined a lengthening list of electric-only countries, saying that all new cars must be zero-emission by 2050. The shift from fuel and pistons to batteries and electric motors is unlikely to take that long. The first death rattles of the internal combustion engine are already reverberating around the world—and many of the consequences will be welcome." Already, there are "Mass-market vehicles with driving ranges close to that offered by a full tank of petrol, such as Tesla’s Model 3" that will be a catalyst for change. But sweeping changes ahead are fast-approaching. "Many forecasters reckon that the lifetime costs of owning and driving an electric car will be comparable to those for a fuel burner within a few years, leading sales of the electric cars to soar in the 2020s and to claim the majority sometime during the 2030s." The benefits of zero emissions driving will be significant: "electric propulsion will offer enormous environmental and health benefits. Charging car batteries from central power stations is more efficient than burning fuel in separate engines. Existing electric cars reduce carbon emissions by 54% compared with petrol-powered ones, according to America’s National Resources Defence Council. That figure will rise as electric cars become more efficient and grid-generation becomes greener. Local air pollution will fall, too. The World Health Organisation says that it is the single largest environmental health risk, with outdoor air pollution contributing to 3.7m deaths a year. One study found that car emissions kill 53,000 Americans each year, against 34,000 who die in traffic accidents." "For Tesla and other big battery-makers grid-storage projects are the most attractive part of the electricity market; they offer contracts that use up otherwise surplus capacity in satisfyingly large job lots... gigafactory is not just for cars. Hearing of electricity blackouts in South Australia, Elon Musk, Tesla’s founder, tweeted to the state’s premier in March that by the end of the year Tesla could provide enough battery storage to make sure that the grid never fell over again. At the gigafactory they are now hard at work cramming 129 megawatt-hours (MWh) of capacity into a facility designed to keep their boss’s word." How big is this project for Tesla? "When installed on the other side of the Pacific, it will be the biggest such grid-based system in the world; but many more are on the way. Industrial-scale lithium-ion battery packs—essentially lots of the battery packs used in cars wired together, their chemistry and electronics tweaked to support quicker charging and discharging—are increasingly popular with grid operators looking for ways to smooth out the effects of intermittent power supplies such as solar and wind... Batteries are becoming an integral part of the low-emissions future." To address the accelerating growth of electric cars and grid-scale energy storage projects, battery expansion efforts are already underway by the industry's top players: "The top five manufacturers—Japan’s Panasonic, South Korea’s LG Chem and Samsung SDI, and China’s BYD and CATL—are ramping up capital expenditure with a view to almost tripling capacity by 2020... The vast $5bn gigafactory Tesla is building with Panasonic in Nevada is thought to already be producing about 4GWh a year. Tesla says it will produce 35GWh in 2018. Just four years ago, that would have been enough for all applications across the whole world." One reason for this massive energy industry shake-up — plummeting battery costs: "All the big producers are adding capacity in part because it drives down unit costs, as the past few years have shown. Lithium-ion cells (the basic components of batteries) cost over $1,000 a kilowatt-hour (kWh) in 2010; last year they were in the $130-200 range... Tesla says that cells for the Model 3 are cheaper." 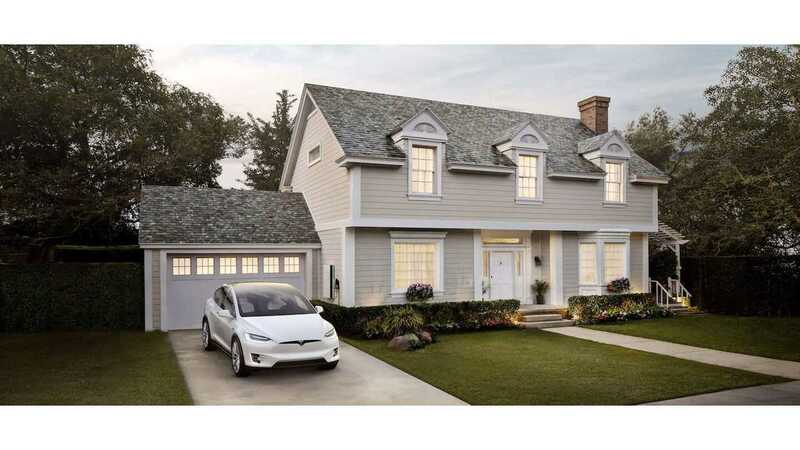 And Tesla continues to push the envelope further: "Tesla and Panasonic have now developed the 2170 a bit longer and wider; Mr Musk says it will be the most energy-dense battery on the market. 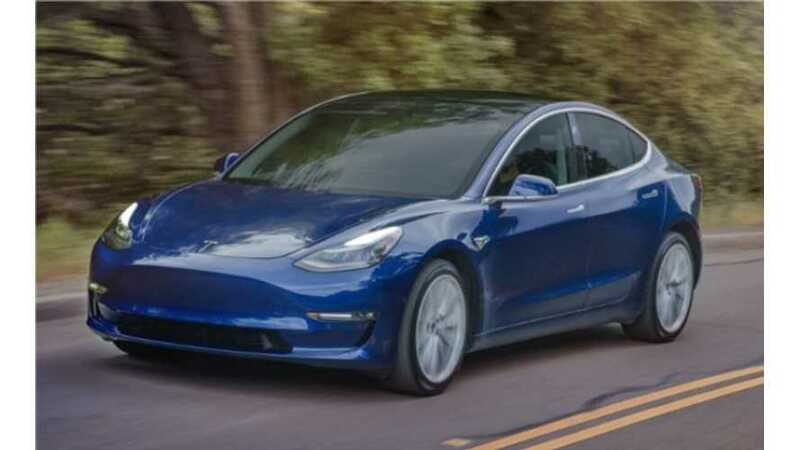 The company says that the cost of driving a Model 3, released in late July to rave reviews, will be half that of any of its previous vehicles. At the car’s launch Mr Musk seemed a bit overawed at the prospect of producing 500,000 such vehicles next year: 'Welcome to production hell,' he told the assembled workers." *Source: Excerpts from The Economist — The death of the internal combustion engine, and, After electric cars, what more will it take for batteries to change the face of energy?